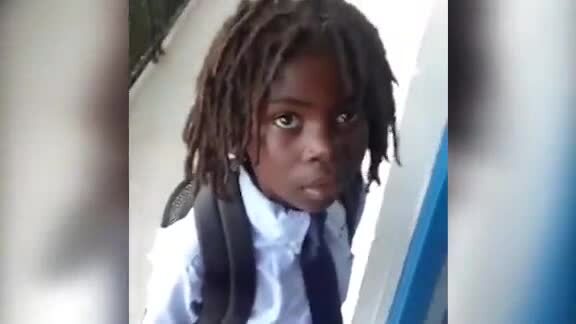 (WESH/CNN) - A Florida father says his 6-year-old son was turned away from school when he showed up on the first day. The reason: the boy's hair style. 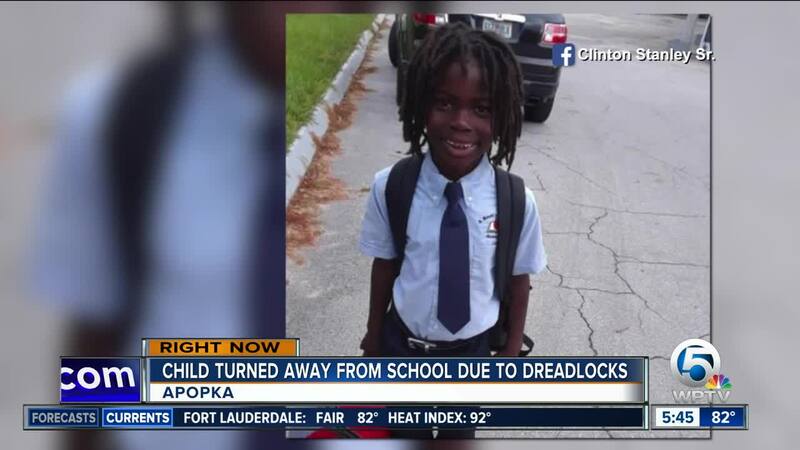 A private Christian Academy in Apopka does not allow dreadlocks or long hair on boys. The boy’s father said his son, Clinton Stanley Jr., was left confused and embarrassed. Staff members explain it is a rule that boys cannot not wear dreadlocks. "We are living in the real world. Everybody's different. Everybody looks different," said father Clinton Stanley Sr.
Stanley Sr. said he was disappointed for his son and disappointed in the school. "We are all Christ-like, so if you are telling me that if Jesus comes to your door, his hair is long, so what part of the Bible are you reading?" said Stanley Sr. The director of the school said this is their their dress code, and they're allowed to have because it's a private school. It's a standard spelled out in their handbook: "All boys hair must be tapered cut, off the collar and ears. There are to be no dreads." "Short shorts on girls are popular with the girls, but they can't come here in them. You can see my school it's probably 95 percent black. Obviously, I am not a racist," said a spokesman for the school. Clinton Jr. doesn't understand the flap and said he won't cut his hair.